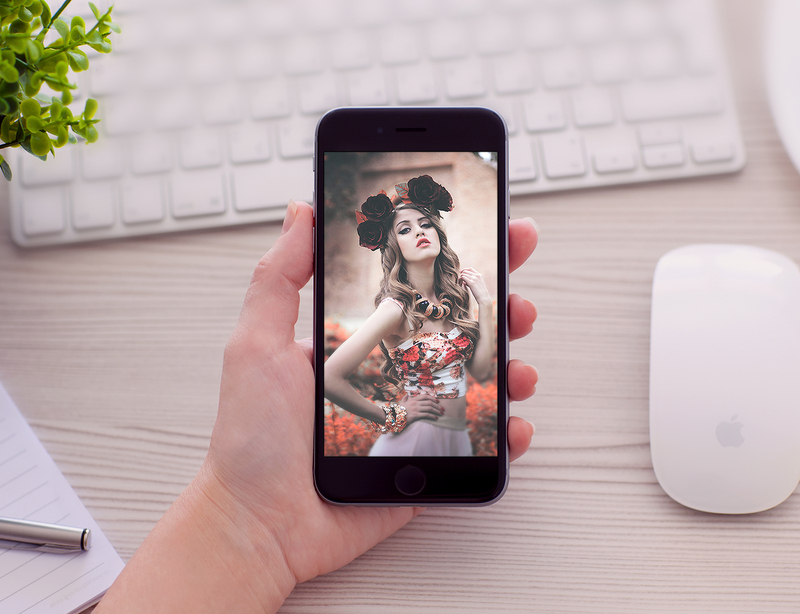 I feel awesome to share with you Women Holding iPhone 6 Mockup. This mockup is designed in photoshop. 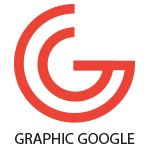 This mockup is free to use for both personal and commercial work. You can also use this Women Holding iPhone 6 Mockup for your web design and ui designs. Feel free to download and enjoy.